1comment 2019-04-15 16:02:02 source:Daily economic news Just do it next week! Steady! And around the worldSecurities tradingIn the same way, in front of the two stock exchanges in Ho Chi Minh City and Hanoi, there is also a bull symbolizing the “bull market”.copperimage. However, compared to the Vietnamese stock market, few stock exchanges around the world have been able to do so in the past few years. From 675 points in January 2016 to 2000 points in early 2018, the Vietnamese stock index completed a feat of 196% in 2 years.Since 2019, the benchmark VN index of the Vietnam Ho Chi Minh Stock Exchange has risen by 12%. According to Bloomberg, Vietnam is the third-best global performer in the past five years.Stock market. Although the history of the short-lived Vietnamese stock market still has a lot of irregularities, it also allows some Chinese investors to see the huge potential contained in them. According to the Securities Times,At present, there are more than 3,000 Chinese investors who open accounts in Vietnam, and the number of accounts opened this year is still growing rapidly. 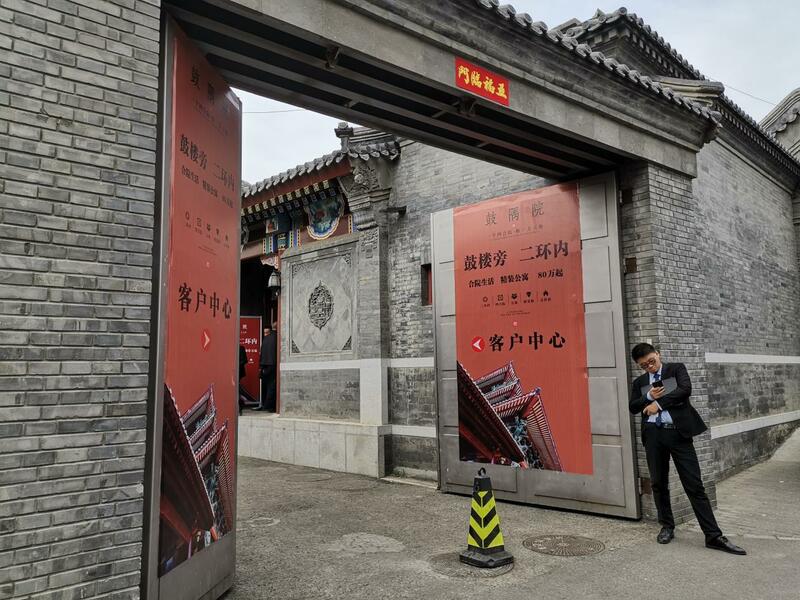 If the growth rate of account opening is relatively fast since 2019, it is expected that the total number of Chinese accounts can exceed 4,000 at the end of the first quarter. Vietnam will become a "new tiger" in Asia? Statistics show that as of the end of last year, there were more than 2.1 million individual investors who opened securities accounts in Vietnam, accounting for about 2.26% of the country's total population. Among the more than 2.1 million retail investors, the proportion of foreigners opening accounts is less than 1.3%, and the sources are more diversified. Although it is a retail-led market, institutional investors in Vietnam are also growing slowly. As of the end of last year, the number of institutional accounts in the Vietnamese securities market was 9,100. Among them, the number of accounts opened by foreign institutions was 3,242, an increase of 35 over the same period last year. However, due to the low transaction volume and insufficient liquidity of the Vietnamese stock market, it has affected the attractiveness of foreign investors to a certain extent. However, this situation is expected to improve, because the Vietnamese government is introducing strong measures to increase market liquidity and expand the stock market. Among them, there are two major events worthy of attention: First, with the help ofcapital marketChannels, the capital reduction and retreat of state-owned holding companies in Vietnam are progressing in an orderly manner. More large enterprises are listed in the queue, which is regarded as a better investment opportunity by the market parties. Second, the Vietnamese securities market trading system is brewing reform. The T+0 deal is scheduled to be launched as early as the end of the year to increase liquidity in the stock market. Despite mostprivate bankAnd wealth management companies still can't directly buy and sell Vietnamese stocks, but this also contains undiscovered opportunities - most investors have yet to notice the soaring Vietnamese stock market. But there are signs that Vietnam will soon be favored by global investors. Such excellent performance in the Vietnamese stock market is not purely hot money. The ongoing economic reforms in Vietnam have given investors confidence in the prospects of the Vietnamese economy. The World Bank estimates that Vietnam will become one of the fastest growing economies in Asia this year, with GDP growth expected to reach 6.6%. August 2016, the British authoritative magazineEconomist"The article says that Vietnam will become another Asian tiger. Vietnamese Prime Minister Hyun Chun-fu said at the ASEAN World Economic Forum in Hanoi last year. “In the early 1990s, Singapore’s per capita income was 125 times that of Vietnamese, and it has now shrunk to 24 times. Thailand’s per capita income was 16 times that of Vietnamese, and it has now shrunk to 2.5 times. Compared with Japan, this is A number has shrunk from 267 times to 16 times; compared with the United States, this number has shrunk from 252 times to 25 times." In addition, according toreal estateAccording to data from Knight Frank, the average wealth of Vietnamese people increased by 210% between 2007 and 2017. Currently, more than 200 Vietnamese citizens have at least $30 million in investable assets. During the period 2000-2016, the number of super-rich people in Vietnam also surged by 320%, faster than India and China. If the current trend continues, by 2026, the number of millionaires in Vietnam will increase by another 170% - from 14,300 to 38,600. Vietnamese officials said they plan to cancel state-owned andListed companyForeign capital holdings restrictions. This is an important measure to sprint the MSCI index. Forbes analysis believes that if Vietnam can improve free float next yearexchange rateAnd to adjust the market infrastructure to better adapt to foreign investors, Vietnam is likely to be included in the Emerging Markets Index by MSCI. 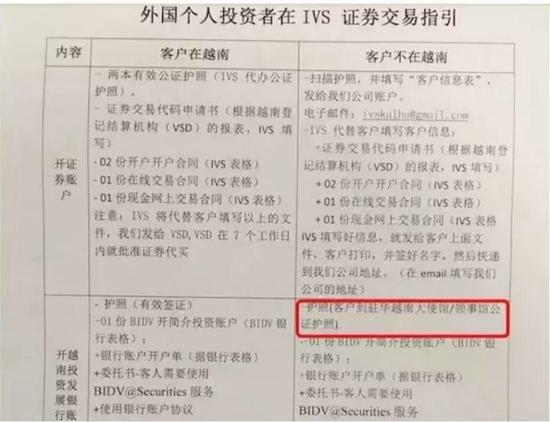 Daily Economic News (WeChat: nbdnews) The reporter also noted that in order to prepare for the inclusion of the MSCI Emerging Markets Index and improve liquidity, Vietnam launched the VN30 Index last year.Futures contractAt present, the Ho Chi Minh Stock Exchange is seeking approval from the Ministry of Finance to start stock exchange in the third quarter of 2019.WarrantTransaction. In addition, the Hanoi Stock Exchange also plans to launch Vietnamese government bond futures in the third quarter of this year. According to the World Bank, the Vietnamese stock market is booming. As early as the end of 2005, Vietnam had only 41 local listed companies with a total market capitalization of only $1 billion. As of the end of September 2018, the total number of listed companies in Vietnam reached 206, with a total market value of nearly 22 billion US dollars. At the same time, however, the soaring Vietnamese stock market in recent years has also made some stocks extremely expensive. For example, Vietnamese dairy company Vinamilk has a price-earnings ratio of 38 times. The Daily Economic News (WeChat: nbdnews) reporter also noted thatVietnam’s capital market is still in its infancy.Foreign institutions have held about a quarter of the shares in circulation, and most of the remaining shares are held by retail investors in Vietnam. Since the Vietnamese government has liberalized restrictions on foreigners' stock trading, it is relatively simple for foreigners to open securities accounts. Hold their passports and travel endorsements at the local securities company's sales department. 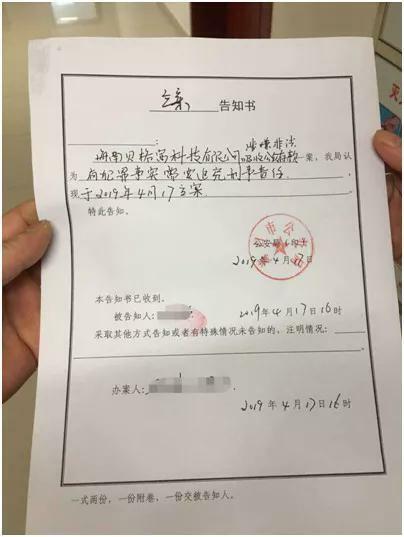 Recently, some Chinese who have made business visits to the local area have opened a stock account in their spare time. So, what steps do foreign investors need to buy and sell stocks in Vietnam? First, looking for a brokerage company in Vietnam: having a brokerage account is a necessary condition for investing in Vietnamese stocks. Since language barriers remain a major problem, foreign investors are often advised to go to some of the largest brokerage firms in Vietnam. Calculated by market share: Vietnam's top five brokerage companies are Saigon Securities, Ho Chi Minh City Securities, Vietnam Capital Securities Co., Ltd., VNDirect Securities and ACB Securities. Second, open a Vietnamese brokerage account. Once you have chosen a brokerage company, they will ask you to fill out some documents. The specific types vary depending on the brokerage business, but generally include account opening applications, power of attorneys, application for securities trading codes, passport copies, and FATCA compliance documents (for US citizens only). Third, open a bank account in Vietnam: stockbrokers can also help foreign investors open accounts in the banks they work with in order to hold funds and settle transactions, which requires filling out 1-3 forms. Fourth, after applying for the securities trading code, after completing all other work, the brokerage company will apply for the securities trading code of the foreign investor, which is also a requirement for trading stocks in Vietnam. Finally, it needs to be reminded that if you go to the bank to exchange foreign exchange, you must fill out a "Application for Purchase of Foreign Exchange", which clearly states: when a domestic individual handles the purchase of foreign exchange business, it must not be used to buy a house abroad.Stock investment,buylife insuranceAnd investment returns such as dividend-related insurance and other unopened capital projects.That is, the foreign exchange purchased is not allowed to be used for overseas stock trading. Please pay attention to this. International Finance News: Is the feast of the Vietnamese stock market still there? Southeast Asian stock markets mostly closed down. Indonesia and Vietnam stocks rose against the market. In the first nine months of 2018-19, the income of Pakistani remittances increased by 8.74% year-on-year. 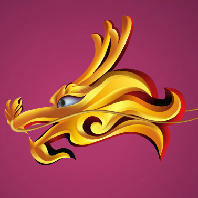 Gree ignited the enthusiasm for the reform of state-owned enterprises. Sales continue to grow with high growth funds. New energy car leaders have "money"
The Political Bureau of the CPC Central Committee held a meeting on April 19 to analyze and study the current economic situation. Fang Xinghai: Who said that this year's stock market improvement has nothing to do with foreign investment? Single woman buying a house illustration: instead of forcing the other party to add a name, it is better to buy a house before marriage. 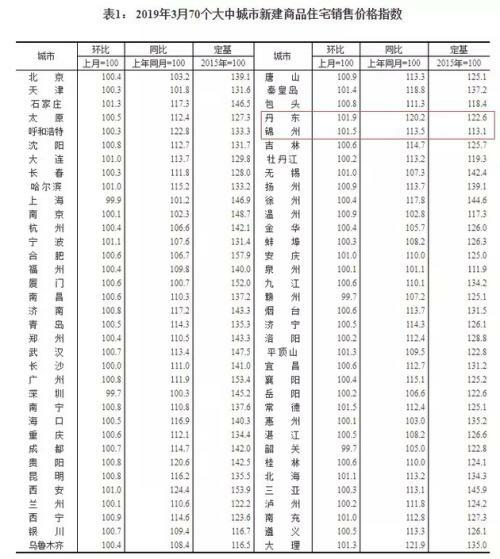 The latest China "blocking city" rankings released Which city ranked first? Securities Times: The price of dyed chemicals is "abnormal". The industrial and commercial sector cannot stand by. The number of applications for the listing of the company has increased to 89, and the number of inquiries has reached 66. The property market is warming up. The Politburo meeting also mentions that "the house does not fry" reveals an important signal! 370 billion state-owned giants enter the credit rating industry, big public credit letter welcomes new students? A-share double "heavy" strike! The trillions of funds are being assembled. The circle of friends has gone straight to 3500. The Shanghai and Shenzhen stock exchanges have disclosed 2000 annual reports. More than 200 companies have doubled their performance. Property stocks fell to a minimum of 61 months. The digestion cycle will stop supplying land for more than three years. The securities favor the big financial, Huijin tends to the manufacturing industry, and the national team’s position in the fourth quarter is exposed. Inside the second ring of Beijing, a 20,000 yuan/m2 courtyard was found. Is there a mistake in the 300 tickets for the "Re-Link 4" zero-point ticket? Another foreign fund-sharing platform is now abnormal and cannot be cashed out normally. 2 Gree ignited the enthusiasm for the reform of state-owned enterprises. 3 Sales continue to grow with high growth funds. New energy car leaders have "money"
6 Three hot topics mad rushing to stop the tide! The faucet of the plate has been produced. The biggest black horse. 7 The regulatory authorities are using technical means to strictly control off-exchange funds. 3 The regulatory authorities are using technical means to strictly control off-exchange funds. 5 Fang Xinghai: Who said that this year's stock market improvement has nothing to do with foreign investment? 7 Crazy stone! From 100 yuan to 10 million yuan, the jade market is too deep! 1 Gree ignited the enthusiasm for the reform of state-owned enterprises. 2 Sales continue to grow with high growth funds. New energy car leaders have "money"
3 Three hot topics mad rushing to stop the tide! The faucet of the plate has been produced. The biggest black horse. 8 See also the performance of the chain of mine! The stock price has been plunged, and various impairments are still a major disaster. 9 A-share headline: The Politburo meeting mentioned that the company has four companies. 3 Yang Delong: The further liberalization of the futures index is conducive to an active market. Add "meat" to "meat"! This stock may have a board tomorrow. How did the United States deal with the big bubble rhinoceros of the railway construction bubble? 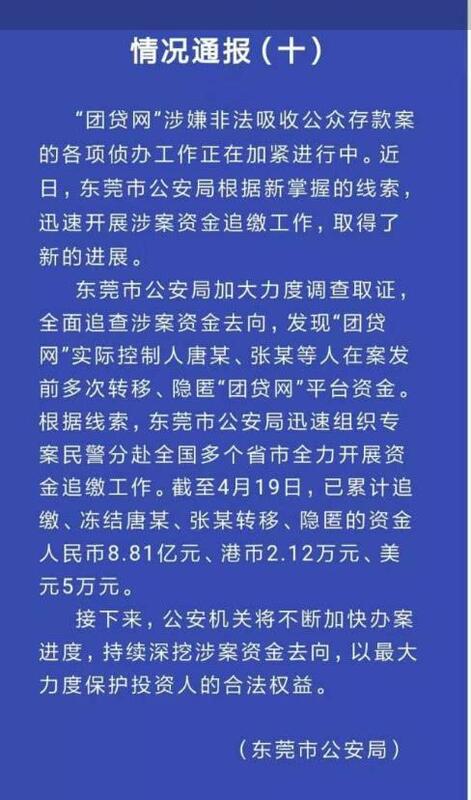 Guo Shiliang: What is the impact of encouraging the expansion of insurance policy to increase stock holdings? Cao Zhongming: For a chairman of the China Securities Regulatory Commission, can the stock market be better? 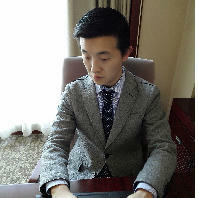 Yi Xianrong: Can the “three stables” policy ensure the establishment of a long-term mechanism for the property market? Big tree: Looking at the wrong market but still profitable How is this transaction done? Gao Fengyong: How to do a good job in China's registration system? 10 days of revenue 19% dissatisfied with the battle! I fired SAIC 9 years ago and now I earned 1?1? The adjustment has been completed and the breakthrough has been successful! Can stocks go up after the daily limit? Gene research, "AI face change" and other issues. The second draft of the draft of the Civil Code's personality right is standardized.